Following up from the overnight success of the last year, PyData Italy will be held again in Florence, and again during PyCon Sette the seventh edition of the PyCon Italia Conference. PyData Florence will provide a meeting place where data scientists and engineers could join efforts, aiming at establishing a strong Italian PyData community. Subscribe to the PyData Italy mailing list to be updated on PyData Florence and on future events and meetups! PyData Florence 2016 is going to be the 2nd edition of the PyData Italy Event. If you want to know how fantastic was the first edition, check out the PyData@PyConSei page. PyData Florence 2016 is going to be a three-days event (April, 15-17 2016), held in conjunction with PyCon Sette the seventh edition of the Italian Python Conference. The conference venue is located nearby the old city centre of Florence, at the Grand Hotel Mediterraneo (Lungarno del Tempio, 44 - not far from the beautiful Piazza Santa Croce). The registration to PyData Florence 2016 will be managed directly by the PyCon Sette team. Purchasing a ticket to PyData Florence 2016, you will be granted for the whole PyCon Sette conference, and related events. The price of the ticket include Lunch & Coffee Breaks, Free Wi-Fi, access to the recruiting session, T-shirts, gadgets and prizes. Check out the Past Events page to see online videos, and get materials. 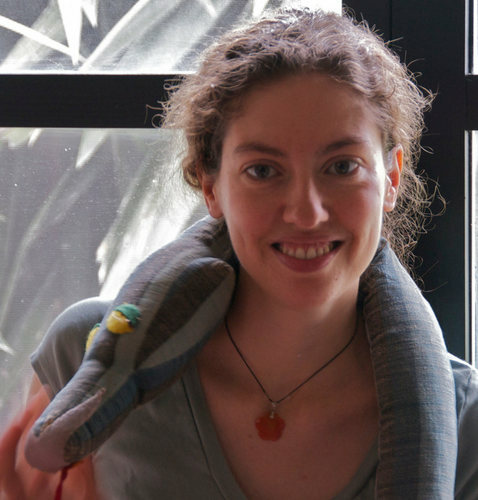 The details of the second Keynote by Emma Gouillart has been added to the programme: Looking at the oceans with computer vision in Python. 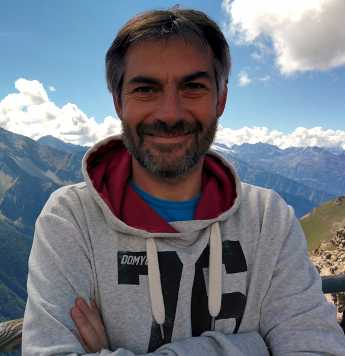 The details of the first Keynote by Luis Pedro Coelho has been added to the programme: Looking at the oceans with computer vision in Python. Another great talk has been added to the programme: Catching Neutrinos with Python and Km3Net by Tamás Gál . The talk is scheduled on Saturday, 16 April - 11:00 (See the programme). This year PyData Florence is going to be full of rocket science! Literally! Following up from the Keynote @PyCon Sette about the VIRGO Project, PyData Florence will host a talk specifically focused on all the Python that enpowered the LIGO Discovery. Ladies and Gentlemen, the PyCBC project. The talk will be presented by Tito Dal Canton , Core Dev of PyCBC, and it is scheduled on Saturday, 16 April - 14:45 (See the programme). Following up the important scientific discovery of the gravitational waves from the LIGO Project, and the wonderful revelation that the major part of the data analysis stuff was Python-powered , very gravitational news are coming for PyData Florence! Emmanuelle Gouillart (@EGouillart) will be our second keynote speaker. Her talk is scheduled for Sat April, 16 09:00-10:30 (see more). Luis Pedro Coelho (@luispedrocoelho) will be our first keynote speaker. His talk is scheduled for Sun April, 17 09:00-10:30 (see more). The Early-Bird fare for tickets ends on January, 31 2016. 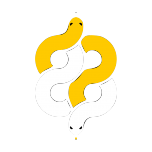 The Community Voting for the talks submitted to PyData@PyConSette is now open, and will last until January, 30 2015 23:59:59 CET. All the attendees (who already purchase their tickets), and everyone who submitted a proposal are eligible to cast their votes for all the proposals submitted to PyCon Sette. Thanks a lot to everyone who submitted a talk proposal to PyData Florence 2016!